The terms ‘automation,’ and ‘artificial intelligence’ are becoming more prevalent in today’s vocabulary – especially when speaking about today’s workforce. Images of bots hitting the factory line, replacing the need for human workers is far from realistic when speaking about marketing and automation. 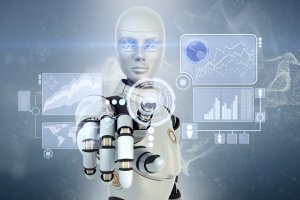 Artificial Intelligence (AI) and automation are and will continue to eliminate the most mundane tasks, according to Atlassian. Marketing automation allows businesses to deliver high quality content and capture high quality leads with minimal effort. A funeral director’s focus should be on families, not working on executing lengthy marketing strategies. 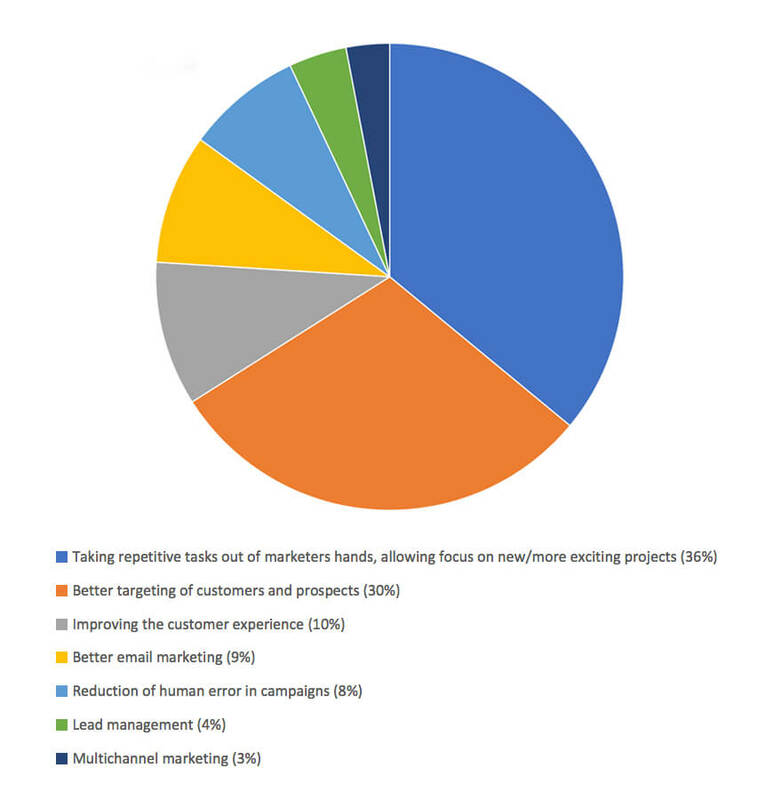 As you can see from the list above, marketing automation is something that can easily be applied to any sized firm within the funeral industry. Firms in this industry especially benefit from using marketing automation since business hours tend to be 24/7 and daily schedules are often interrupted as calls come in. Flexibility is key, and therefore automation is such a help to this industry. Automation can not only help you capture new leads, it helps you serve and show you care to families you’ve already served. Keeping families who you have served before happy is just as important as generating new leads. This group is your best opportunity for testimonials and referrals. Sending an email that results in positive reputation for your firm can spark a full offline conversation about your commitment to serve. Keeping in touch with your base through monthly newsletters, emails and daily Facebook posts will keep your company top-of-mind. Marketing automation helps you increase and highlight your current marketing tactics. Without marketing automation, a marketing strategy can still be executed, but it’d require hours of manual work to stay on top of it. To be clear, automation does not equate to autopilot. Marketing automation can’t run on autopilot. It doesn’t just “go through the motions” but instead is actually intelligent software that builds and grows. Automation takes work (typically from a highly-trained marketing staff) to get the most from the marketing software of your choosing. With Facebook marketing, marketing automation allows the ability to effectively deploy custom, quality content that will drive engagement within your community. Whether you’re generating or nurturing leads, automation makes it happen faster and with more consistency. Treating your new subscribers differently, and address them with a personalized message, will lead to more wins over time. By using an automation tool to trigger emails with the right content for the right person, you can make sure your company is effectively communicating its message without overwhelming the buyer. Marketing automation software eliminates the grunt work. The amount of time you save, creating email lists and other technical tasks, can be better spent focusing on families instead of systems. According to Salesforce, “State of Marketing” (2015), Marketers that have adopted marketing automation technology say the main benefits are taking repetitive tasks out of marketers hands, better targeting of customers and prospects, and improving the customer experience. By focusing on marketing automation, your firm can spend less time on technical tasks and more time with families. You’ve now seen that marketing automation in today’s workforce isn’t robots and machines on autopilot. In fact, the ways marketing automation can help funeral homes and cemeteries is vast. We’d love to hear from you, how are you using marketing automation currently at your firm to both save your staff time and improve your families experience? If you are interested in learning about Funeral Innovations Growth Engine, our marketing automation solution for funeral homes and cemeteries like you, simply click here get a free demo!